Dana Blickensderfer began an art and film collaboration with film maker, John Fuentes of Fuentes Film Studios. Her combination of art and film is profound, working closely with film directors; she finds this niche market and audience response captivating. Working with film directors and connecting her creative works with film allows her vision to the contribution in the arts movement to rapidly accelerate far beyond her expectations. The Provoke Art video projects developed with film director, John Fuentes center around performance art works. 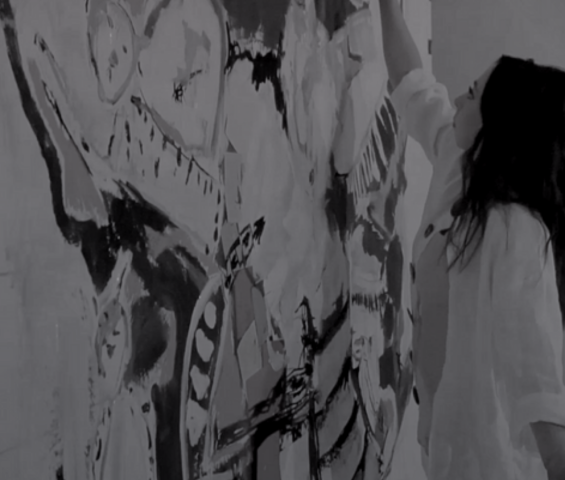 She is placed painting a live exhibit in a select New York City locations. Each video location is at a well-known New York City spot… not just for its high foot traffic but each one that is selected holds a special meaning for the artist. 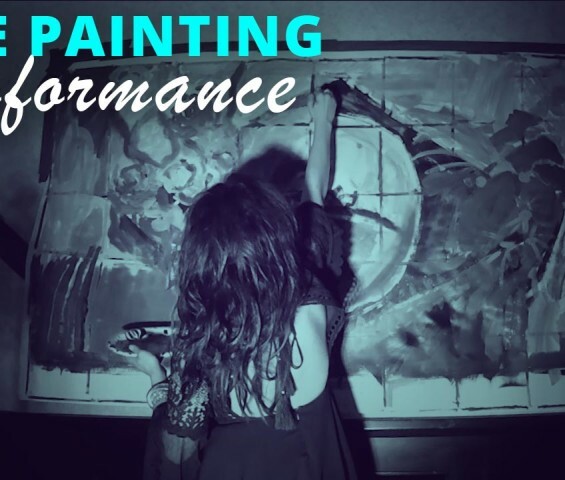 This is the epitome of her movement – to create works that stimulate thought and emotion; provoke connection and interaction with the common denominator being art. “New York is truly an inspiring place. The atmosphere is overwhelming, engulfing and enriching,” said artist Dana Blickensderfer. 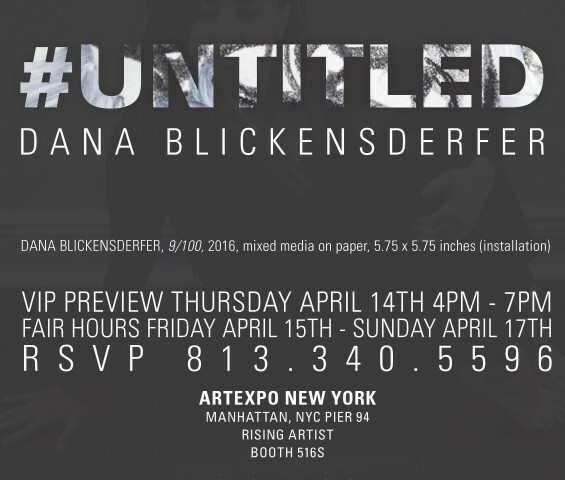 Dana Blickensderfer, founder of Provoke Art, is a visual artist who recently made her #UNTITLED exhibition available to the public at Artexpo New York. 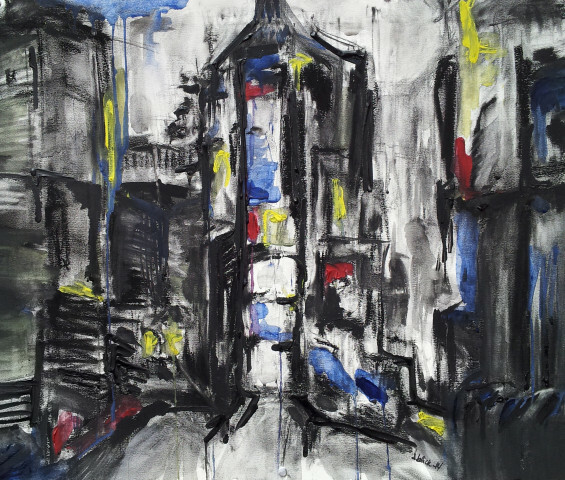 Her artwork display, which consists of a collection of black-and-white mixed media on paper, presents the viewer with a form of raw simplicity that is difficult to replicate. 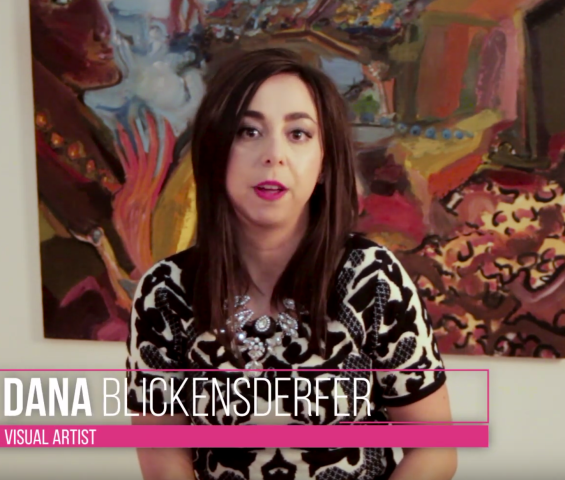 Watch an intimate moment with artist Dana Blickensderfer as she expresses her inspirations, artistic journey, and perspective on Miami Art Week in this interview documentary short film.